Share Your Story – F.A.C.E.S. If you, your loved one, or your family have been hurt by Mary Kay’s manipulative and predatory sales tactics, please feel free to share your experiences here. Here are a few suggested questions that you may want to answer in helping share your story with others. How long were you, your loved one, or family member in Mary Kay? What tactics were used on you, your loved one, or family member? 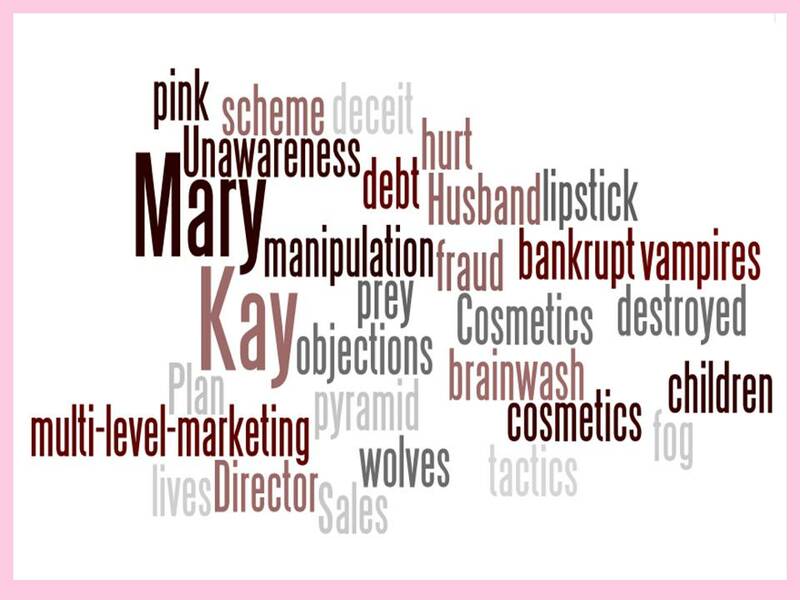 What did your Mary Kay experience do to you and/or your family? Go to Sample Testimonial to view some rules and what your story will look like. State * What state do you live in? What has your experience with Mary Kay Cosmetics has cost you and/or your family? One Response to "Share Your Story"
Im a former corporate employee. My position let me see the ugly on the corporate side as well as the consultant side. I would like to post a blurred and voice distorted video of my experience and things I’ve witnessed. I finally was disgusted with MK and left. It’s been a while but I had a friend get caught up in it and it re triggered emotions and bad memories of my time there. If I sent a video would you insure my anonymity as in IP address and such as MK goes to great legal lengths to protect its image?